For the fifth time in his storied career, Tiger Woods is the Masters champion. On Sunday, Tiger Woods added to his historic golf legacy by winning the 2019 Masters Tournament with a score of -13. 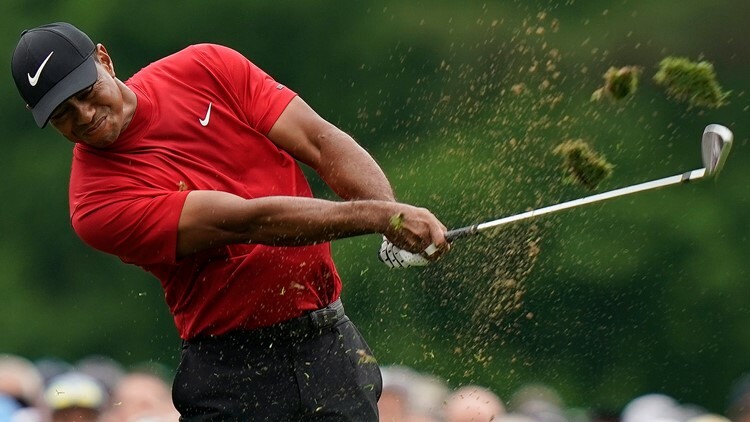 It didn't take long for the reaction from the sports world to pour in on social media as the 43-year-old Woods won his fifth green jacket and the 15th major tournament of his career.